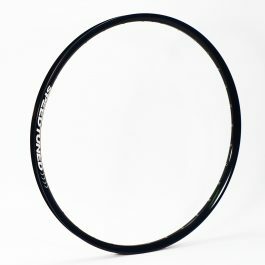 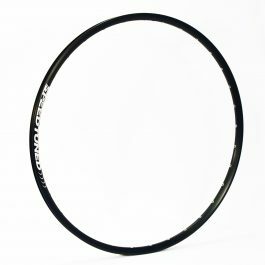 The Speed Tuned Delta 24 is our lightest road rim with a 24mm deep profile. 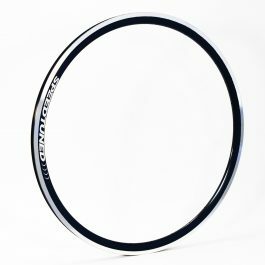 These rims are designed for the rider who wants a light weight race wheel set without breaking the bank and sacrificing durability. Delta 24 rims are strong enough to ride daily and light enough to race with, so why waste time swapping wheel sets on race day? They are built with a 24/28 spoke count that provides a more forgiving ride than lower spoke count wheels that other manufactures produce.